How to buy Copa America 2019 Tickets ? The 46th edition of Copa America is all set to kick off from 14th of June in Brazil. Brazil are hosting the mega event of South America after around 30 years. The biggest footballing event in South America will be hosted in six venues of five different of cities. The opening match will be played at Estádio do Morumbi in São Paulo whereas, the final match will be played at Estádio do Maracanã in Rio de Janeiro. The tickets for all the matches can be booked online. However, all the tickets of the opening match has been sold out. Similarly, the tickets for Brazil’s group stage matches has also been sold out for online. You can book you tickets for the Copa America 2019 matches here. 12 teams are participating in the 46th edition of the event with two Asian teams are also included as guest nations. The Asia cup champions Qatar and Asian powerhouse Japan will join the South American side in the Copa America 2019. 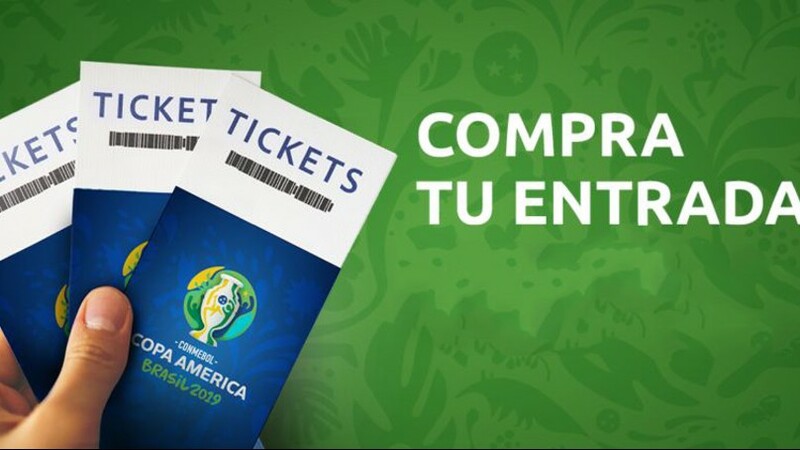 This entry was posted in Uncategorized and tagged Copa America, Copa America 2019, Copa America 2019 tickets, Copa America Tickets, How to buy Copa America tickets. Bookmark the permalink. ← Can Leo Messi get it in his fifth attempt ?